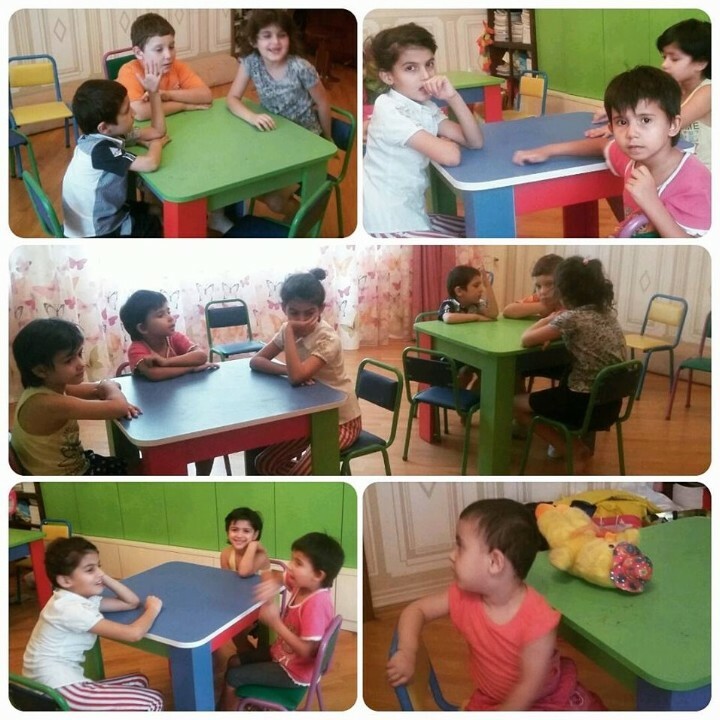 "IF YOU HAVE A DREAM, THEN KIND PEOPLE WILL HELP YOU TO MAKE IT REAL"
Say two young ladies, Shafiga Farzalieva and Turan Garayeva, who could make their dream come true within a short period of time and open a special center for preschool children. "At the beginning we only had an idea and a name for this center: “Çərpələng” («Kite» - it was the symbol of children’s dream) and nothing else – says Shafiga Farzalieva, one of the founders of the center – and we decided to address this idea to Azerbaijan Children Union and to ordinary citizens. 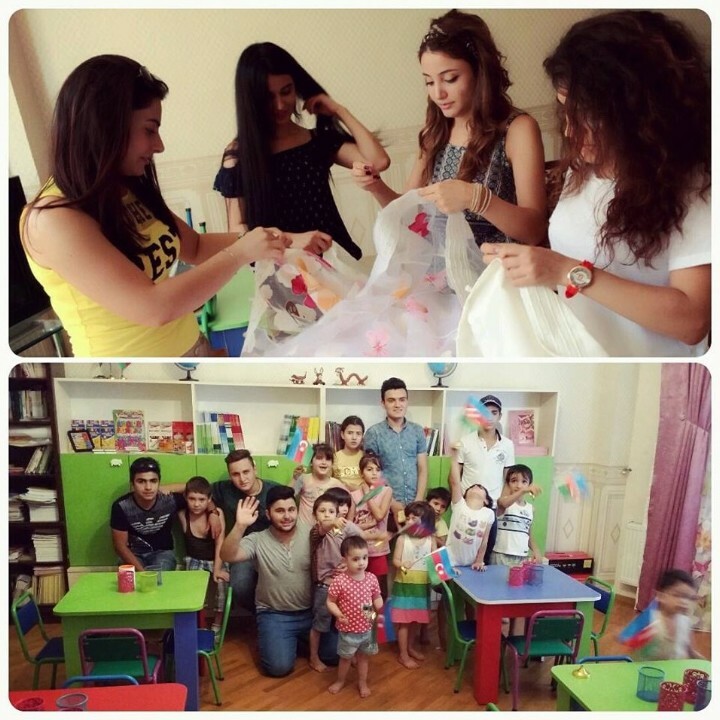 And they were glad to collaborate with us on opening our center". "And then, using social networks we managed to attract different individuals and companies who provided our center with furniture, technology, books and other teaching materials. Most of the people who helped us did not even want us to mention their names. So it was important for them just to help our dreams come true, and not advertising. We posted on Facebook that we were looking for teachers and we collected a lot of CVs from teachers, psychologists and educators who were willing to hold free lessons and consultations. So, if you have a dream, kind people will help to make it come true", emphasized Turan Garayeva, the other founder of the center. The main goal of the center is to create equal opportunities for education of children from low-income social strata of society. 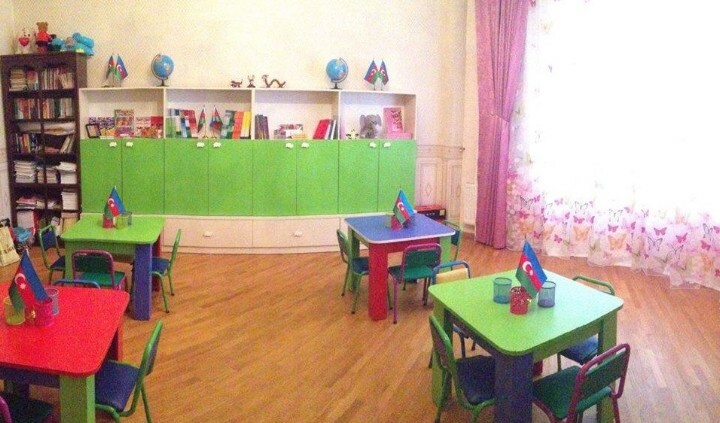 Free lessons and various clubs will be held at the "Çərpələng"center for children from low-income families, children who, for various economic and social reasons, do not go to school, children with disabilities. The opening ceremony of the center is planed for the first day of the school year - 15 September.